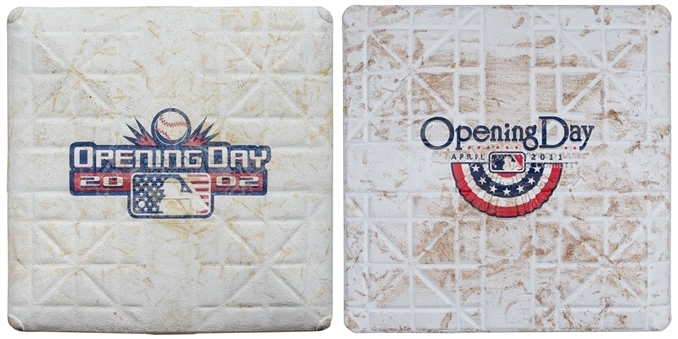 Offered here are two bases used during separate Opening Days for the New York Mets. 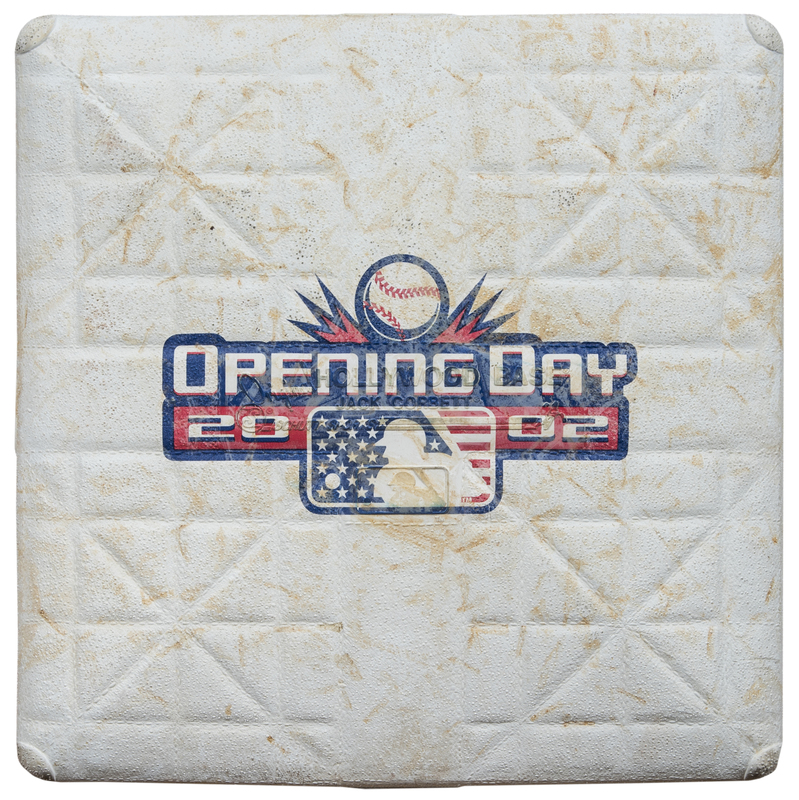 The first was used on April 1st, 2002, as second base during the Mets opener against the Pittsburgh Pirates at Shea Stadium. 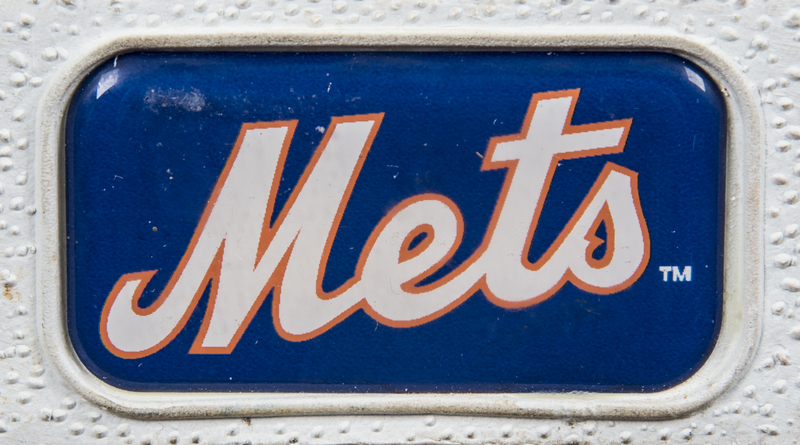 The Mets won this game 6-2, with Al Leiter pitching six innings of one-run ball and two RBI apiece from Roberto Alomar and Jay Payton. 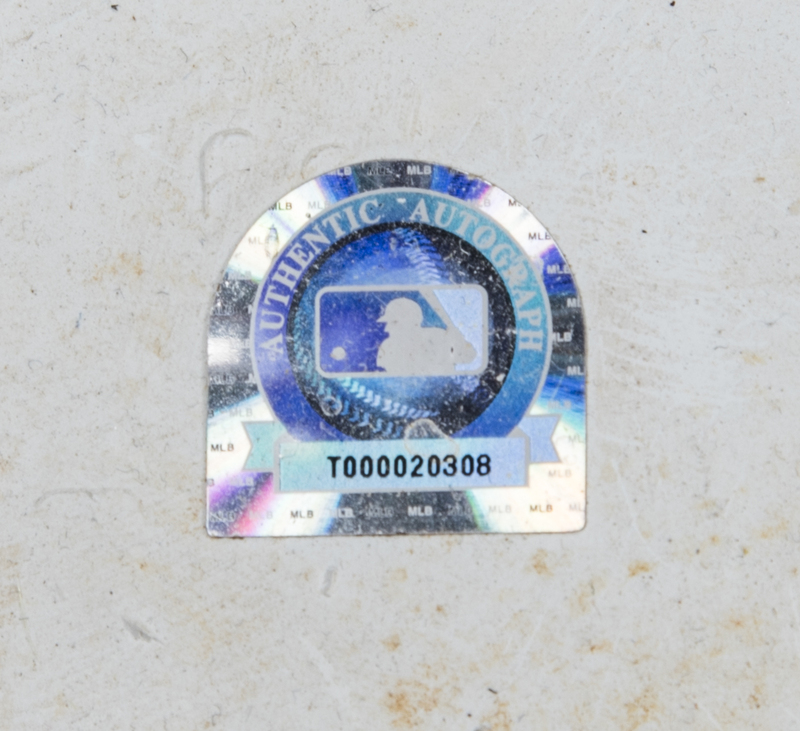 This base, which still has the stanchion attached, shows good use and comes with a MLB Authenticated hologram (T000020308). The second base in this lot was used during the Mets 2011 home opener. 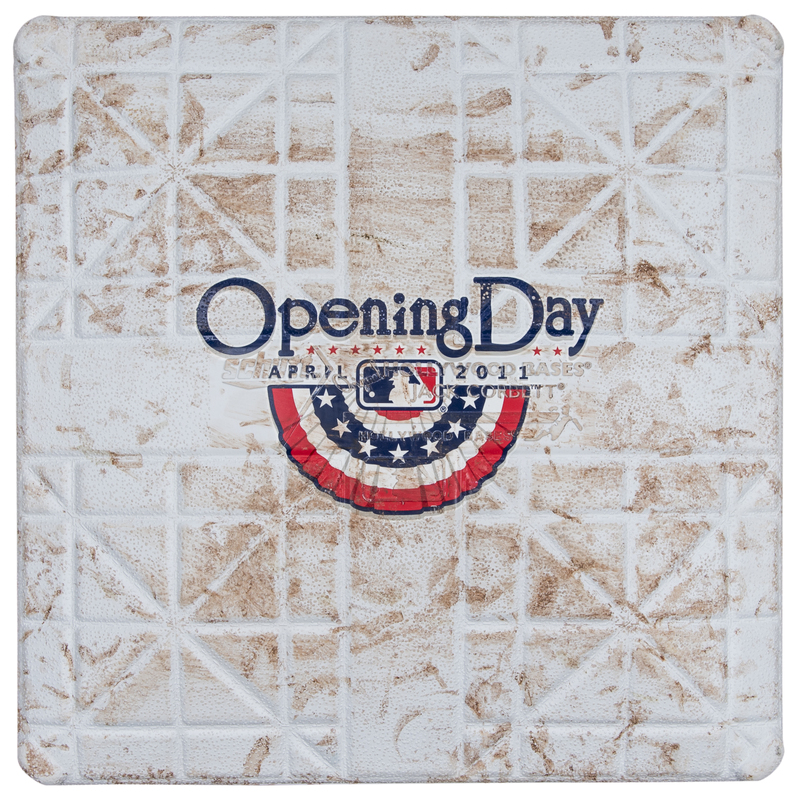 The Mets played the Washington Nationals on April 8th at Citi Field, with the Nationals winning 6-2. 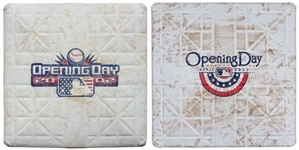 This base was used as third base during the fourth through sixth innings. 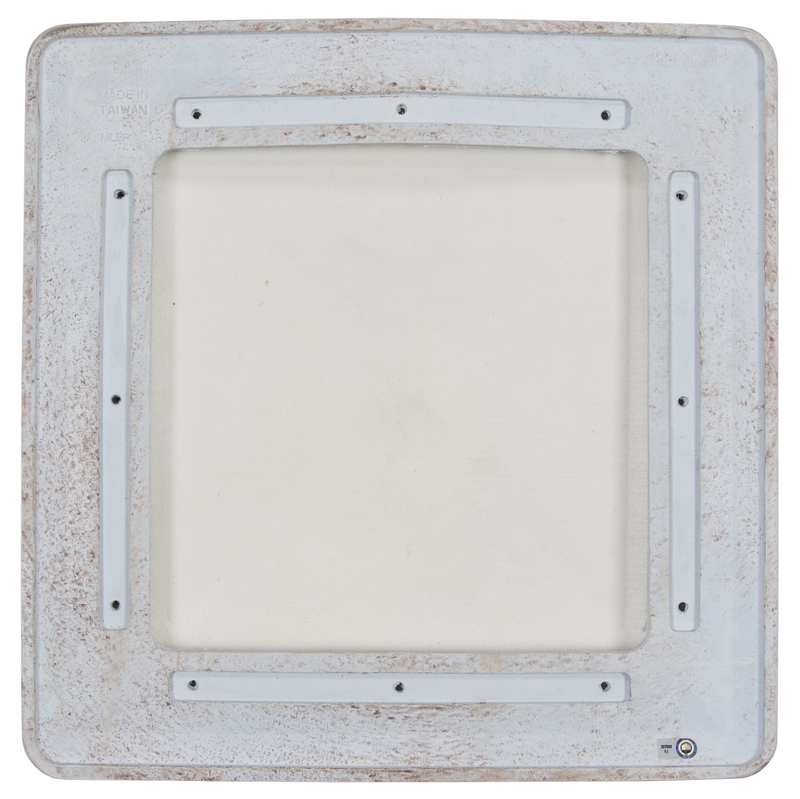 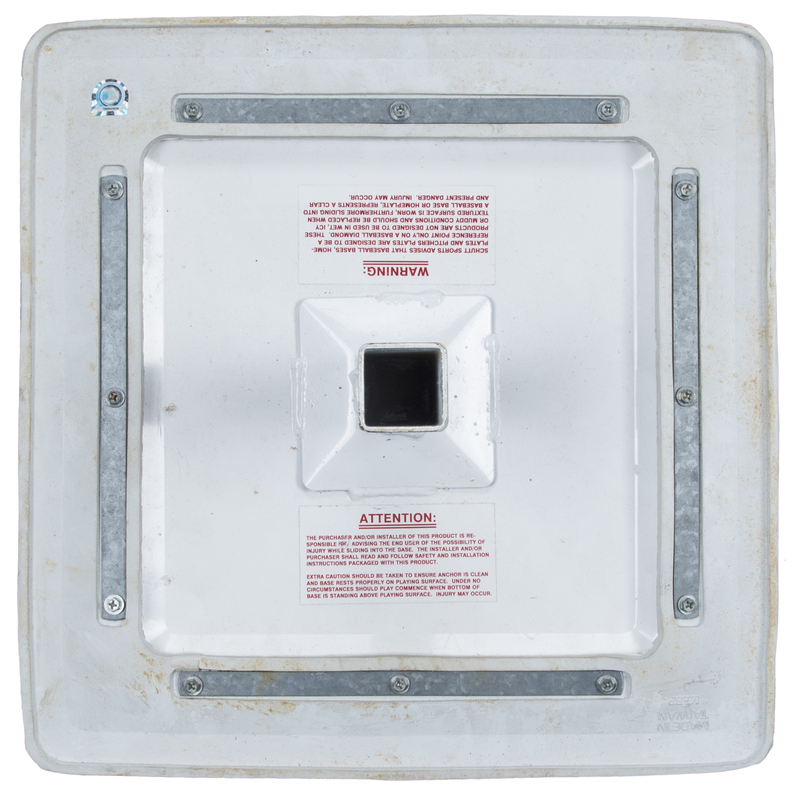 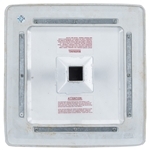 The base shows good wear and does not feature a stanchion. 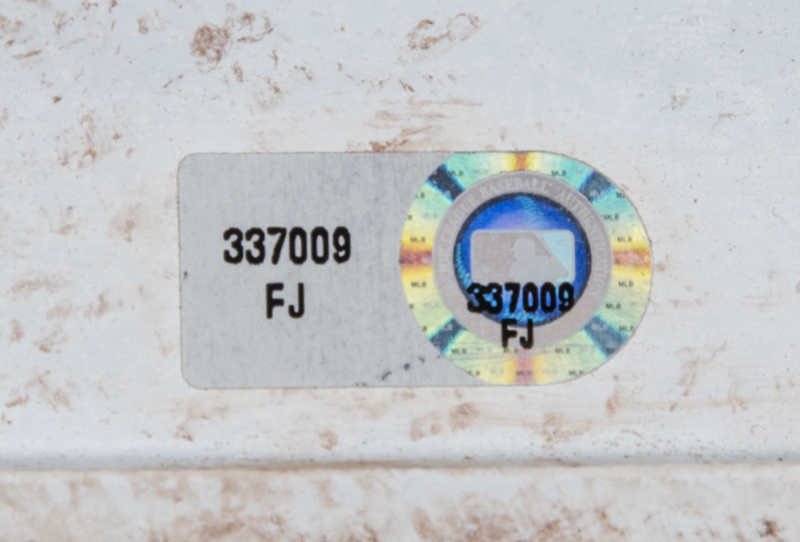 It is accompanied by a MLB Authenticated hologram (FJ 337009).